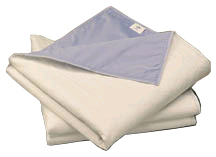 Pinnacle Quilted Underpads with Wings - 34" x 36"
home / Pinnacle Quilted Underpads with Wings - 34" x 36"
Pinnacle underpads are our most economical underpads. 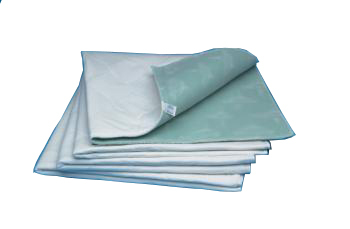 Our durable vinyl knit barrier lasts a long time to provide liquid proof linen protection. The brushed polyester facing wicks fluid away from pressure areas to help keep skin drier. 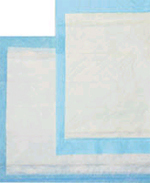 This facing offers the quickest drying time coupled with good stain resistance. 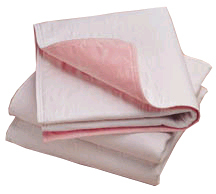 Lighter weight poly/rayon soaker provides light fluid containment to further promote good skin care. 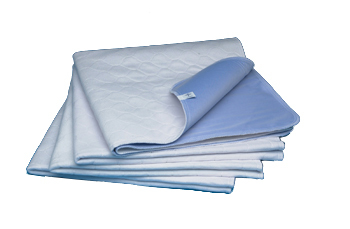 Reviews for Pinnacle Quilted Underpads with Wings - 34" x 36"
The underpads with wings has been one of the most satisfying purchases I have made. They are a God-send! 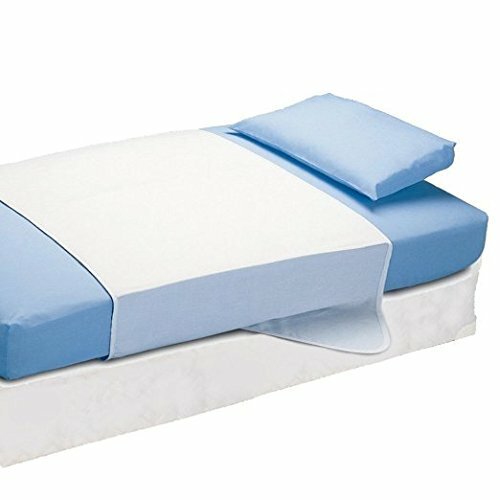 Before I purchased these two items, I was using the regular underpads for my father's bed. 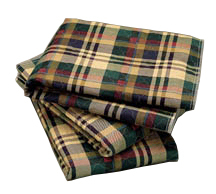 I always had to lift him up and straighten out the pads and then they would not straighten as well as I had laid them on the bed before I lay my father on them. It was hard on my father because of the moving him around and lifting up ordeal,(it was also hard on me especially my back). Since I've been using the underpads with wings I just tuck the wings under the bed and can lay my father down without having to lift him up and taking the chance of hurting him or/and myself. 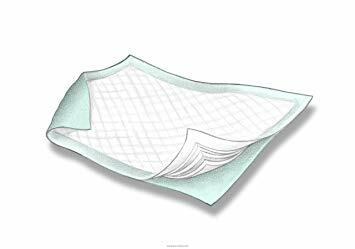 I highly recommend this product to all care-givers.I don't want to leave out that the prices for this underpad with wings were the most reasonable I could find, with this company.